RITEK’s panel products boast technical advantages including small and medium-sized OLED, thin ITO glass and premium patterned sapphire substrate (PSS) solutions. RITEK has been studying and cultivating the panel industry for over 15 years. We produced Taiwan’s first OLED display. OLED products are developed and produced by the RITEK group’s subsidiary, Ritdisplay Technology, its the world’s largest OLED manufacturer. Conversely, AimCore is the world’s leading professional sputtering plant, mastering cutting-edge technology to produce conductive glass. AimCore is also a leader in the Patterned Sapphire Substrate(PSS) solutions industry, providing high quality solutions for customers around the world. OLED displays are the newest generation of flat panel displays utilizing the principles of Organic Light Emitting Diodes. 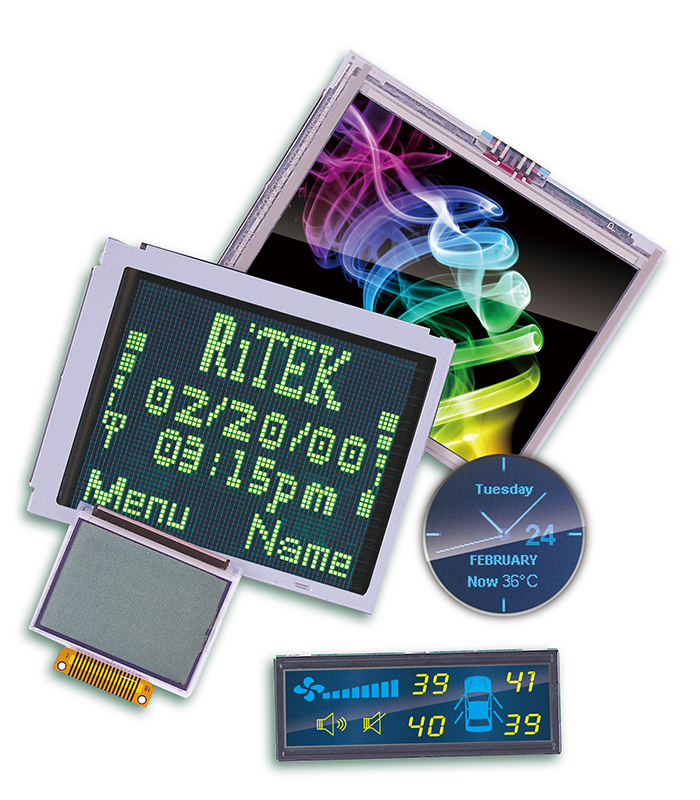 OLED products are researched and produced by RITEK group’s subsidiary, Ritdisplay Technology. 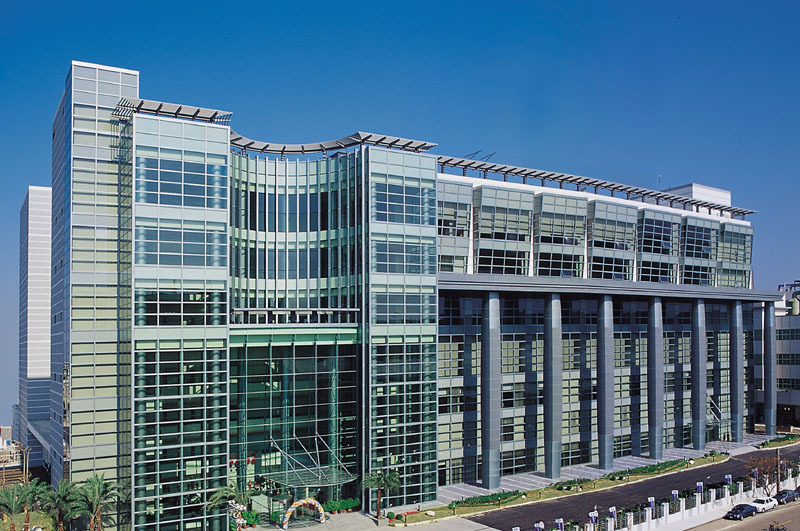 Ritdisplay Technology was founded in 2000 and was the first company in Taiwan to invest in OLED R&D and manufacturing. 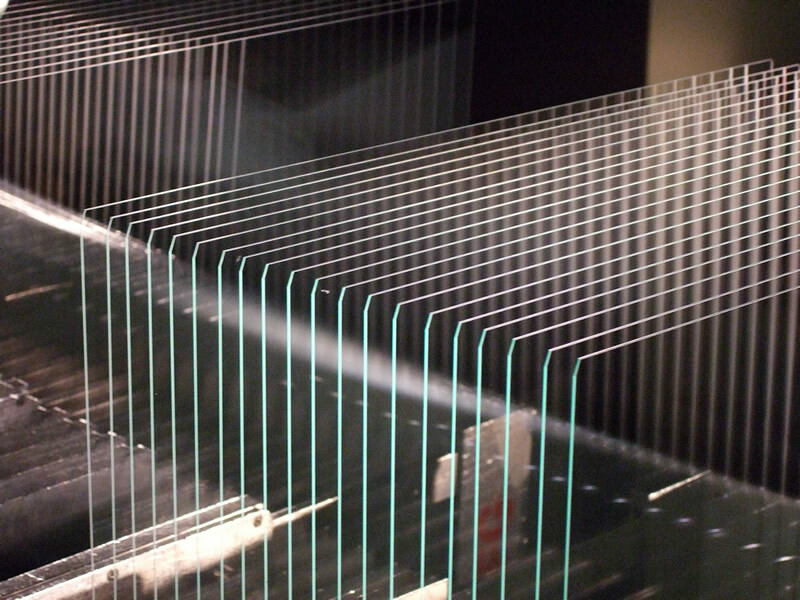 Ritdisplay Technology is also the world’s largest production line of OLED panels in the world. Ritdisplay has obtained over one hundred patents and is the industry leader in mass produced technology for small and medium-sized OLED. ITO conductive glass is one of the main components for touch panels. Its high-conductivity, uniformity, and reliability make it applicable for LCD panels, touch panels, smartphones, tablets, laptops, automated teller machines and ticket vending machines. ITO conductive glass is produced by RITEK group’s subsidiary, AimCore. 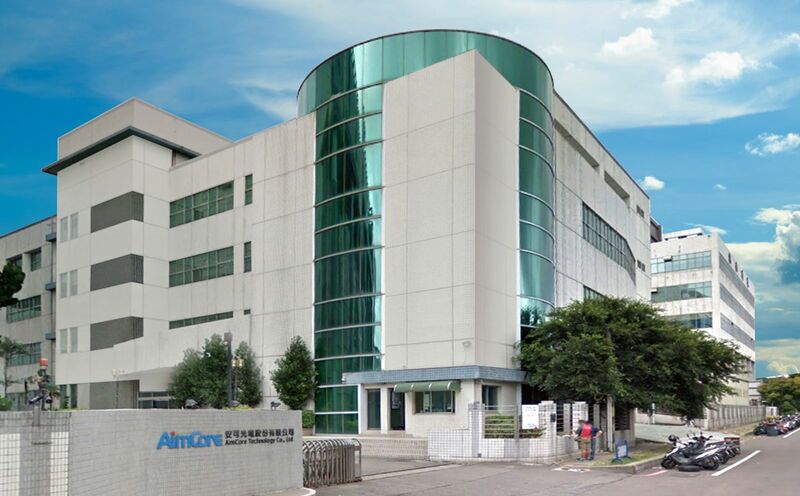 AimCore is the world’s leading professional sputtering plant, having dedicated many years of R&D to develop and mastering cutting-edge technology to produce the best conductive glass. RITEK group’s, AimCore, is responsible for producing PSS among many others. In 2015, AimCore set up Patterned Sapphire Substrate manufacturing plant (PSS department) to formally enter the PSS industry. Our PSS products have excellent pattern consistency, shape control and minimal variations between production batches; providing the best quality, brightness, and stability.